After battling weight issues for years, finally I have decided that I need some sincere steps to reduce my weight and stay fit. Weight gain happens so quickly before you even realize that you are actually putting on weight. Only when people who see you after a long time give you that Oh My God expression , that you realize you are no longer that fit person you were before. Of course, being fit was never in my dictionary since I was a whopping 3.75 kgs when I was born. My grandmother was indeed shocked to see such a big baby for the first time in her lifetime. How important is skincare for woman especially when you are nearing your thirties? I can surely find increase in my dark circles and dark patches on my forehead. I always prefer a simple quick facial at home once in a week to clean up my face and to get rid of dead cells. I use a good exfoliator to clean all the dead cells, then use a face mask to treat my acne scars and pigmentation. I love face sheet masks because they are so easy to work with and removal is just one step, unlike normal masks which has to be washed off. I came across such masks during my trip to Hongkong in 2013 and I have been hooked on to them since then. Skin18.com is a Hongkong based website that caters to all your skincare needs ranging from sheet masks to eye treatment to serums etc. Skin18.com provides a one stop shop for all Korean skincare products and contain products from reputed brands such as Tony Moly etc. I got to try some of their sheet masks & I shall be reviewing them in pairs. I got to interact with Eugenie, founder of Skin18.com and she did inspire me a lot. She was kind enough to send me products those that did not contain any animal products since I did not want any products containing Snail serum etc. 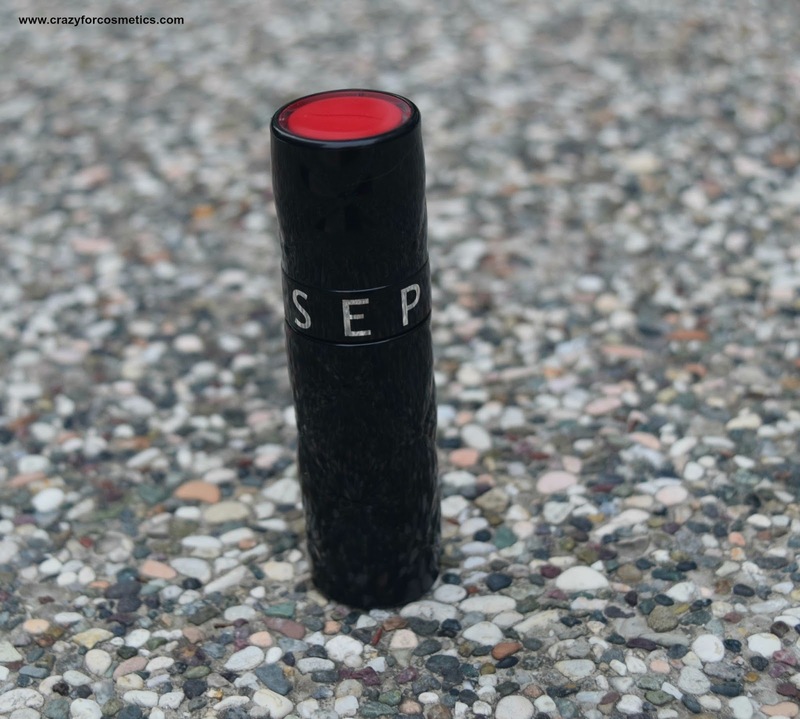 Sephora is one of my favorite brands when it comes to lipsticks & lipstains. I feel they have an awesome shade range & they are decently priced too. 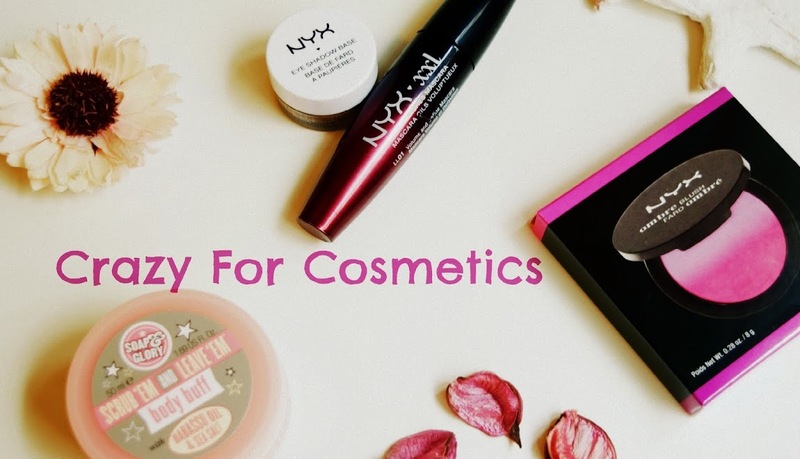 Lipstains have a great staying power and it minimizes the need for reapplication. I love using liquid lipsticks since their color pay off is very good. I recently grabbed Sephora's Outrageus Rouge Extreme Liquid in the shade no 10 from Sephora in Kuala Lumpur. It is Biore after Bioderma! After laying my hands on the most widely used makeup removing water Bioderma Sensibio , I wanted to try some other brand and a lot of Youtubers were raving about this BIORE cleansing liquid. Removing makeup at night is one of the things I hate doing , but never miss it fearing Panda eyes ! 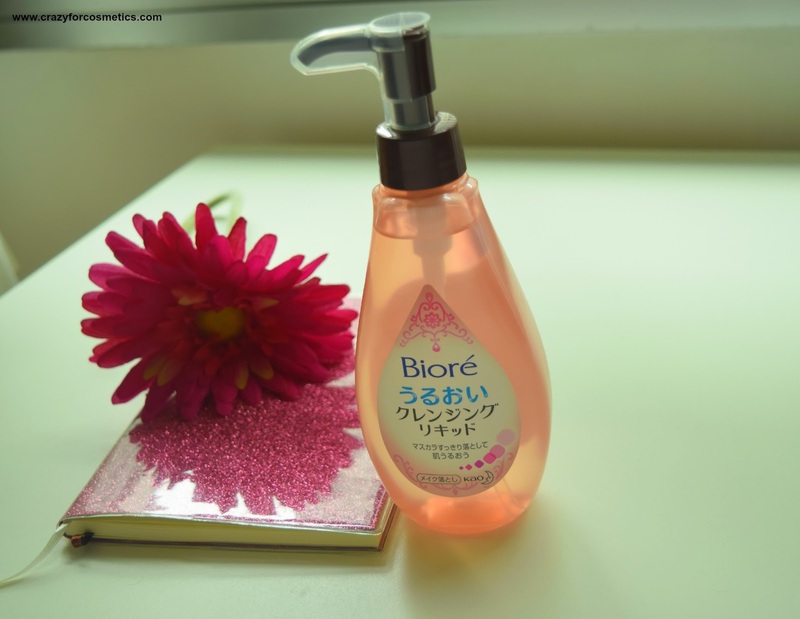 I grabbed the Biore cleansing oil from Watsons recently and have been using it on the days I have applied heavy makeup on. After trying out The Body Shop's Satsuma Body Butter and falling in love with it, I recently purchased the Body Shop Satsuma Body Polish. 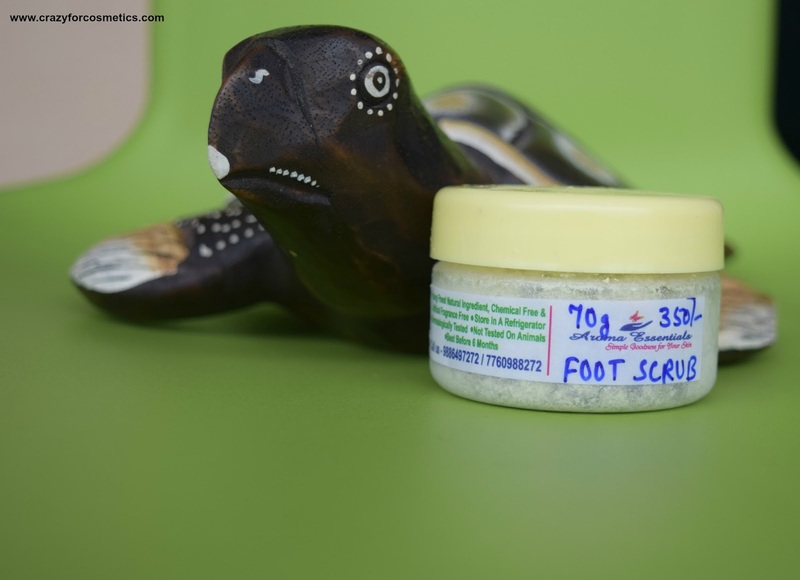 The body polish is a body scrub that leaves your skin soft and glowing. When we speak of exfoliation we usually only think of feet, but exfoliation of the body is equally important too and let me tell you why. Pollution and dust tends to settle down on our skin and when the skin naturally regenerates itself , these dead cells are pushed on to the outermost layer of our skin, making our skin appear dull. So it is important to exfoliate your skin frequently to remove these dust particles and let the new layers to appear on top, giving our skin a fresh and shiny look.A basic soap does not work in exfoliation since it only cleans the dust & dirt accumulated. 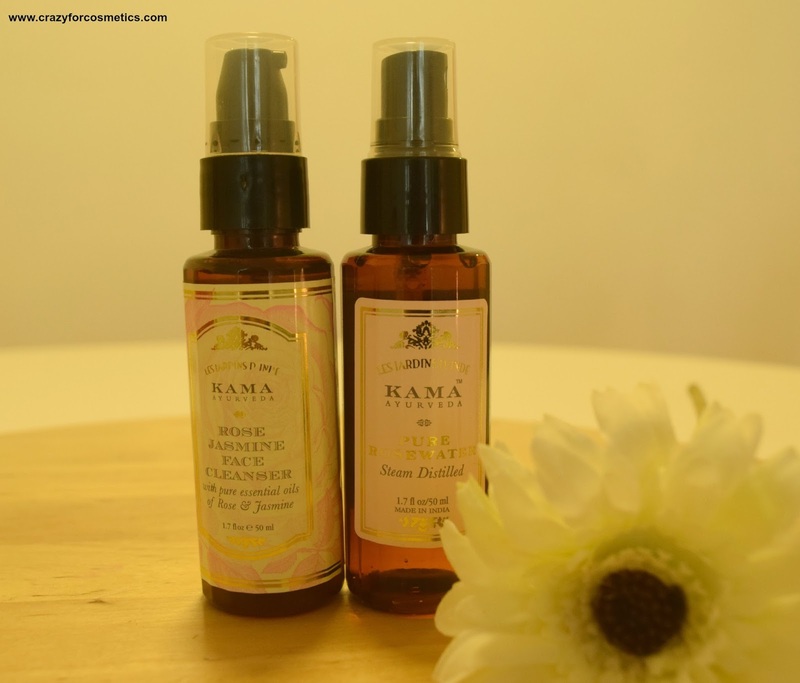 We need specific products to work on our skin according to the concerns we have like dry, dull skin or sensitive skin. I exfoliate my body during bath using a good scrub like a homemade coffee powder plus sugar scrub or a shop bought one. 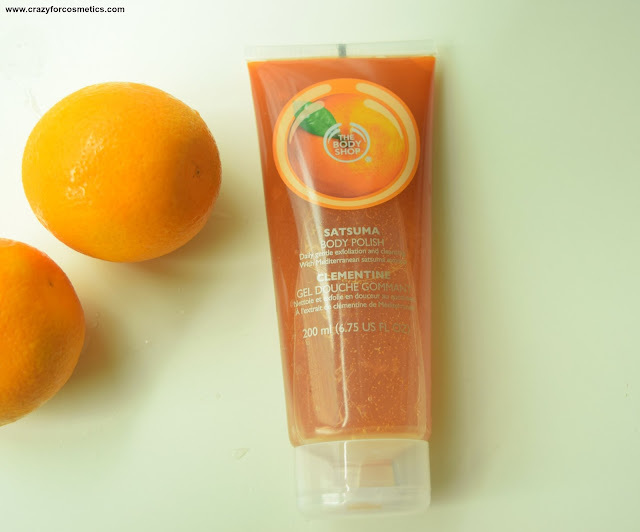 This time I have the review of The Body Shop Satsuma Body Polish. Goes this song from the movie Madras which means, Madras is our city and we are it's address. Those who have visited or lived in Chennai will relate to the vibes of the city. 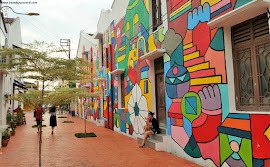 The city is however represented by a lot of cliches in movies which I am going to break in this post & bring out the colors of this city through my lens. Where your Colleague talks about the latest THALAIVAR flick..
Where's the Party tonight ?